TAR SHIELD provides early detection, long range protection and neutralization of unauthorized drones, up to the range of 20 km. The integrated systems provide passive, selective and active solutions for multiple applications. 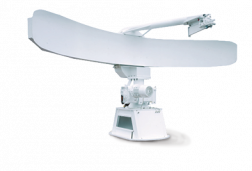 TAR SHIELD consists of a radar system for detection, EO/IR tracker to follow the detected drone, a RF/GPS Jammer and an accurate laser beam that can be activated against the drone. 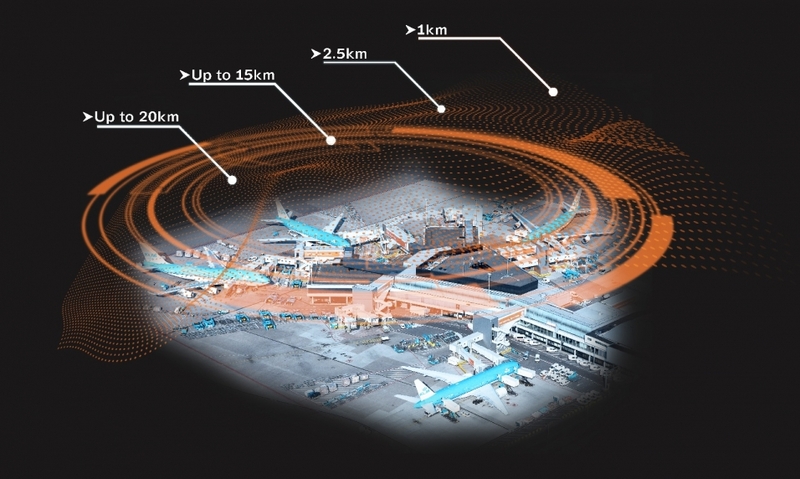 Can detect and track more than 200 drones simultaneously. 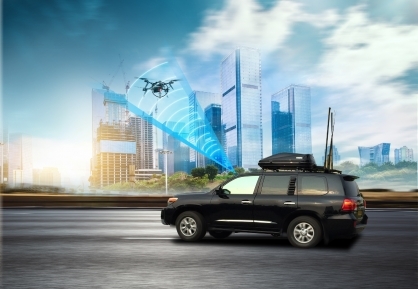 A tactical vehicle with a mobile jamming system for detection and neutralization of unauthorized drones from entering critical infrastructures and secured facilities. 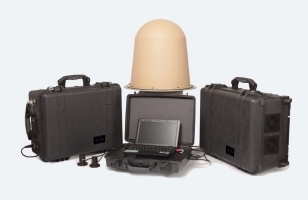 A selection of radars of different ranges to detect any object flying over a secured zone. Detection at low altitudes, slow flying and small signature targets. 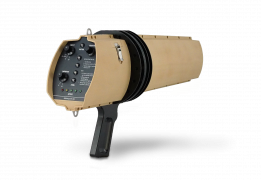 Highly sophisticated electro-mechanically, modular electro-optical system provides day and night observation, detection, recognition and identification of the drone. Hand-held system with coverage of detection up to 1000m, 360°. The drone command link is intercepted while ordering drone to descend or go home. Jamming frequency range and video links. 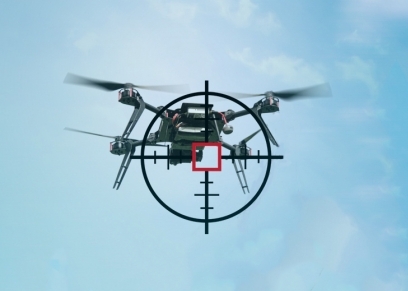 Suit urban perimeters and airports, preventing drones to enter no-flight zones. © 2017 Click Through. All rights reserved.